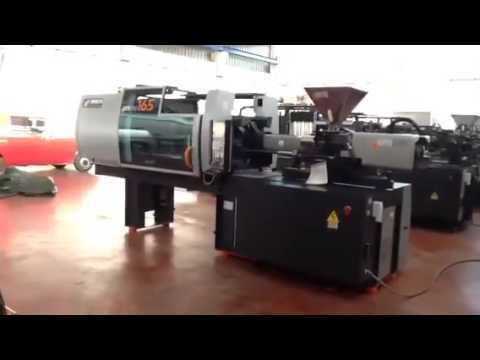 Revisions Injection Machinery Sale and service on injection molding machines: Marando Service S.r.l. Marando Service s.r.l. 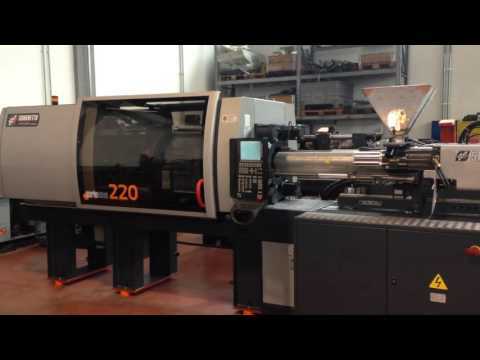 is able to perform complete revisions of injection molding machinery.